For most men, the garage is their sanctuary. After a long day of work, nothing relieves stress like spending time working on the latest project. To really make the most of what your garage offers, it’s important to keep it stocked with the latest and greatest in tools and equipment. What’s the point of having all that space if you have nothing good to work with? Tools come in all shapes and sizes, and they all have their respective purpose. For your garage, you want to keep it stocked with a few of the basic necessities. First and foremost, any handy man needs a good set of wrenches. Wrenches are the essential tools that will get the most work out of everything in your toolbox. Whether it’s tightening or loosening screws, wrenches can do either task effectively. Make sure you stock up on various types of wrenches so you can make the most out of your options. The few must-have wrenches to stock up on would be an adjustable wrench, torque wrench, and an allen wrench. Just having three of these in your arsenal will take care of the majority of tightening tasks you’ll come across. These three types of wrenches can be purchased in different sizes as well. This will allow you to have multiple sizes of the same wrench. A vast arsenal of wrenches will give you added versatility when completing your jobs. If you’re like most handymen, chances are you keep everything in one big toolbox. Sure, maybe it’s worked for you up until now, but it’s time to really improve your organization. To really organize your workspace, you need to purchase multiple types of storage. This means you’ll have to stock up on workbenches, storage bins, and lockers to maintain a safe and productive environment. It’s impossible to stay on task if your work space is cluttered, and there’s nothing worse than misplacing a crucial tool. A well-made workbench will serve as a sturdy surface to complete projects, and it will also give you a place to keep your most critical tools. Rather than packing everything up or leaving something on the floor, you can just leave your tools on the workbench. In conjunction with the workbench, a good set of lockers will help keep everything locked up and secure. If you have young children, a secure locker will prevent them from wreaking havoc with your tools. Last but not least, it’s absolutely vital that you get your hands on a couple storage bins. Bins will keep any loose screws, broken pieces, or excess clutter in one place. You never know when you’ll need a spare screw or extra nut. 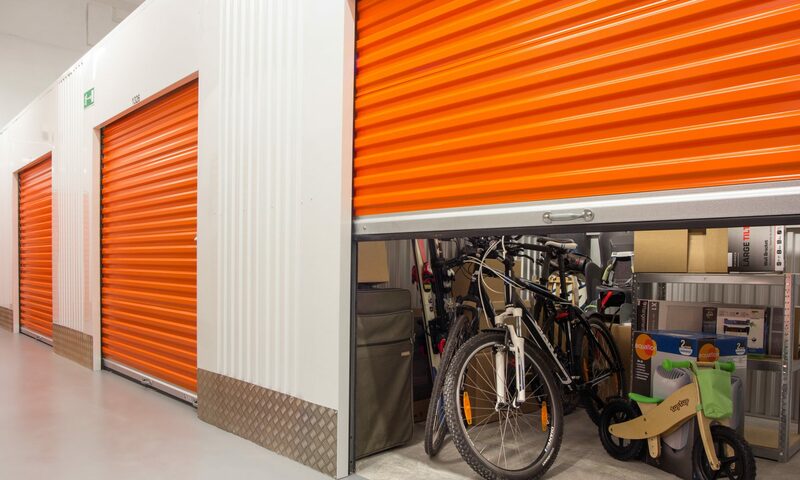 Don’t go overboard when it comes to furnishing the garage. You don’t want to take one day, and try and get everything organized in one fell swoop. This will result in a sloppy set-up and may end up cluttering your space more than necessary. Organization is a task that should be undertaken one step at a time. Start little by little, and in due time, you will eventually have the garage of your dreams.